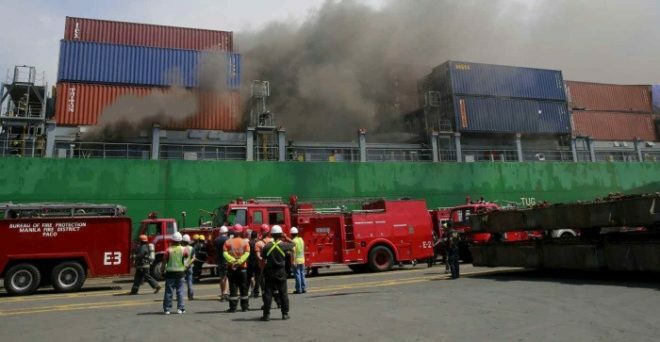 ABS, a leading provider of classification and technical services to the offshore and marine industries, has updated the ABS Guide for Fire-Fighting Systems for On-Deck Cargo Areas of Container Carriers (FOC Guide), expanding its industry-leading guidance to the existing containership fleet. 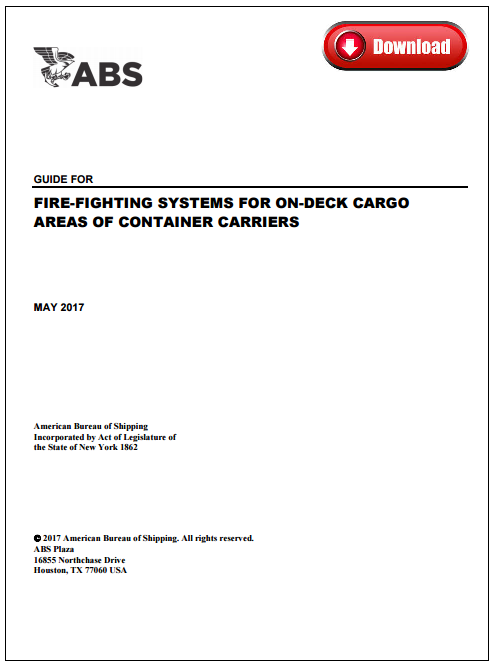 The FOC Guide goes beyond International Maritime Organization (IMO) requirements for container deck firefighting capabilities by supporting owners in navigating risks based on the unique characteristics of each container load, location of the container on the vessel and various firefighting spray patterns. The FOC Guide takes a comprehensive approach to assessing firefighting system pressure and capacity, while accounting for vessel size in its requirements. 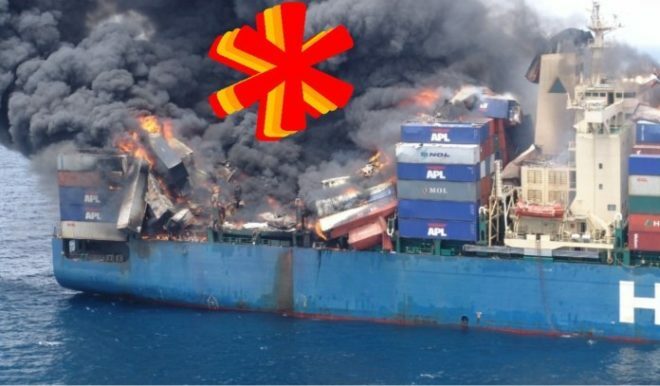 The new FOC-R notation provides guidance that can be effectively applied to existing vessels leading to an enhanced standard for container deck fire-fighting.